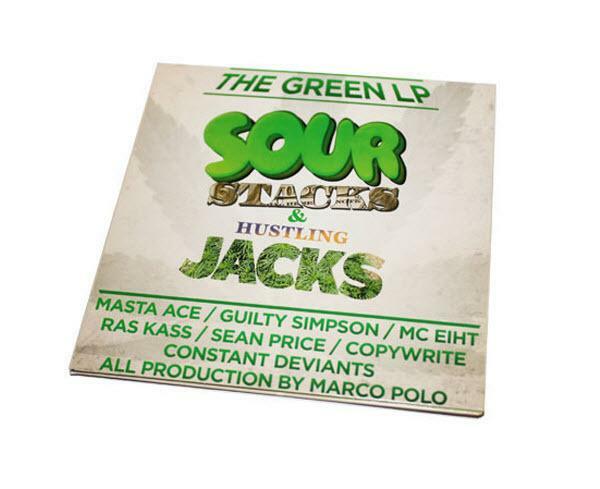 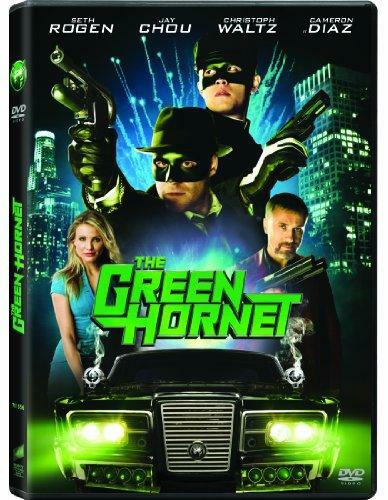 . .: The Green LP Sour Stacks and Hustling Jacks (2013) [MULTI] :. .
03 03:58 Guilty Simpson - Bag It Up!